HEY JOE! 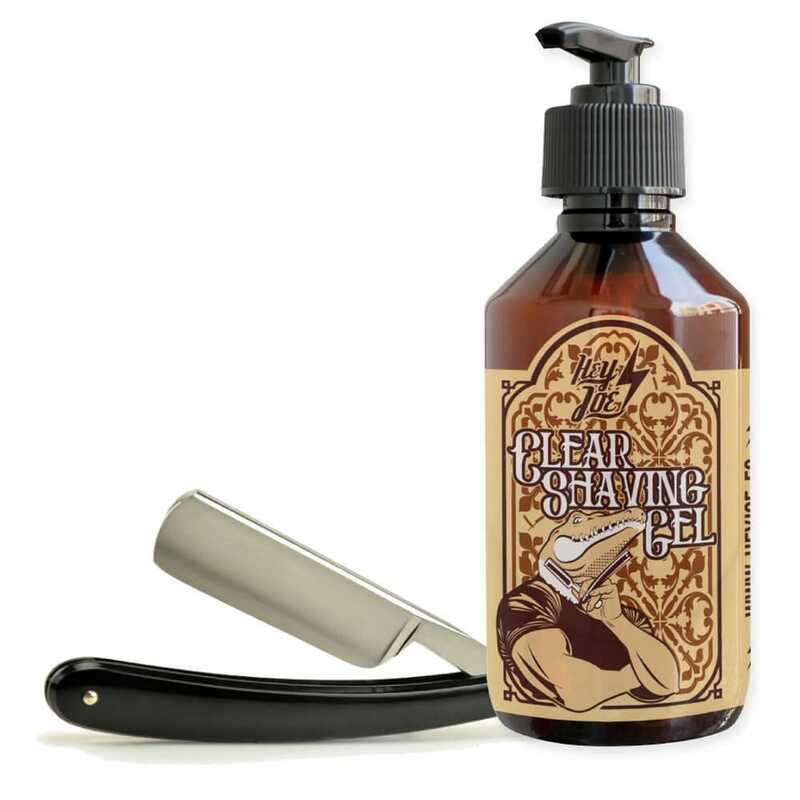 CLEAR SHAVING GEL is designed for profiling beards, moustaches, sideburns and neck. 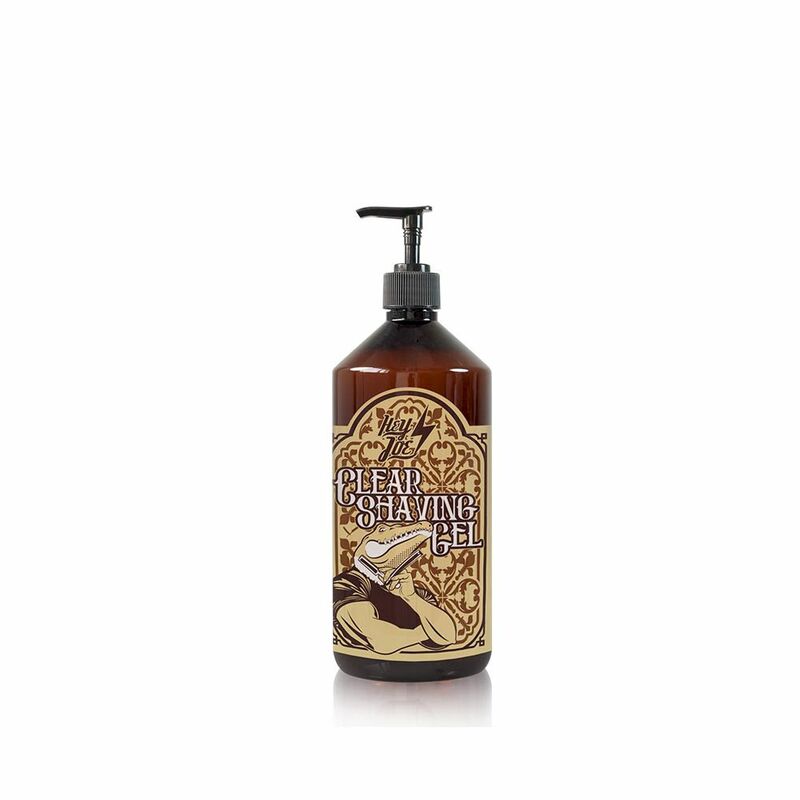 Its transparent and non-foaming formula gives you a defined and accurate close shave. The Aloe Vera and Dexpanthenol (vitamin B5) in its formula soften the skin and protect it from irritation. 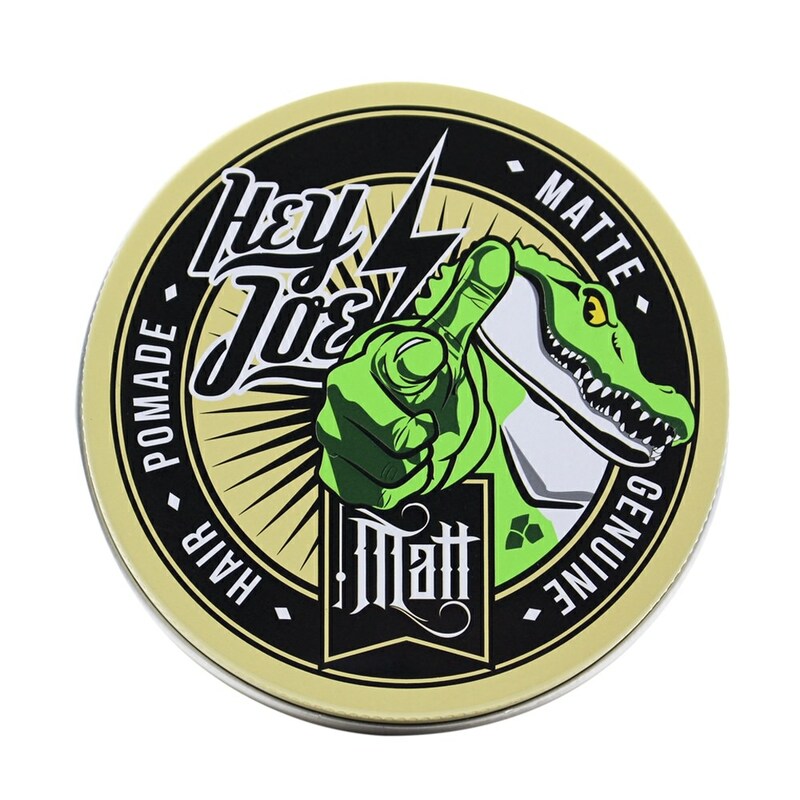 HOW TO USE: Apply a thin layer onto the skin and shave as usual. 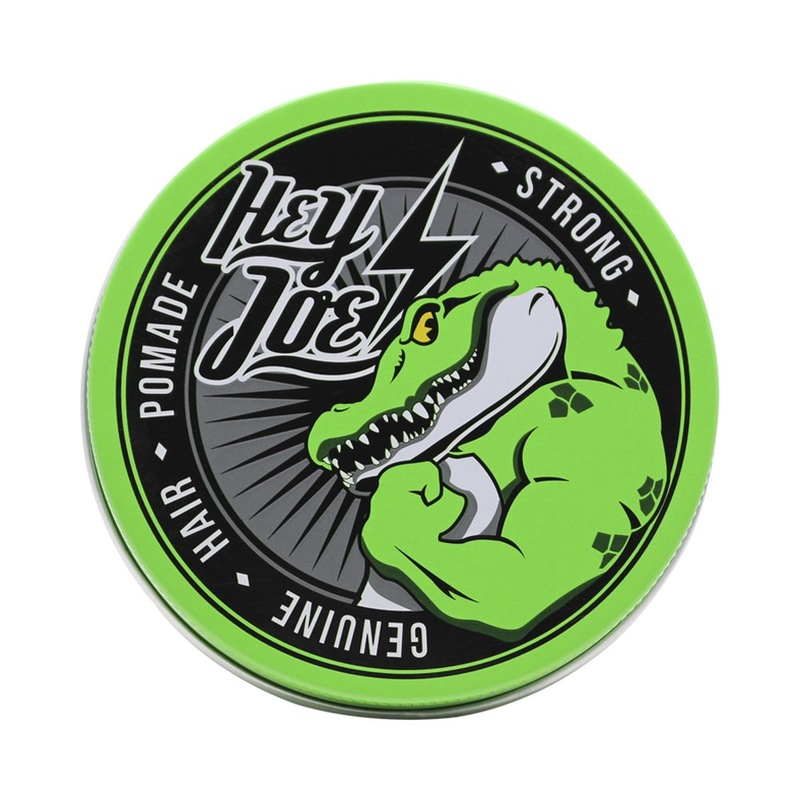 CLEAR SHAVING GEL de HEY JOE! is designed for profiling beard, mustache, sideburns and neck, but due to its high lubricity can also be used for full-shaven. Its high content of Aloe Vera and Pro-Vitamin B5 impart a high softening power and protect the skin from irritation caused by the blade. Balm against itching. When you’re starting to grow a beard its soothing and refreshing properties immediately relieve those annoying itches. After shave. Thanks to its high content of Aloe Vera has great moisturizing power, while healing. Being a product 0% alcohol, you avoid any burning sensation in the shaved area. Beard conditioner. 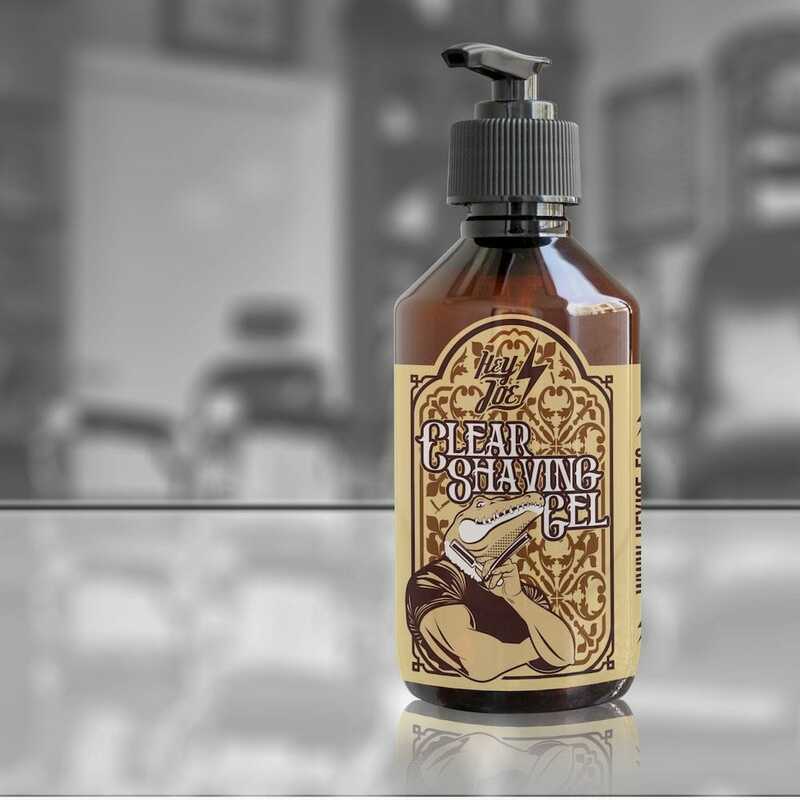 Yes, although it seems contradictory our Clear Shaving Gel works wonders in the medium and long beards. Help facial hair detangling while nourishes, moisturizes and eliminates frizz and dryness. 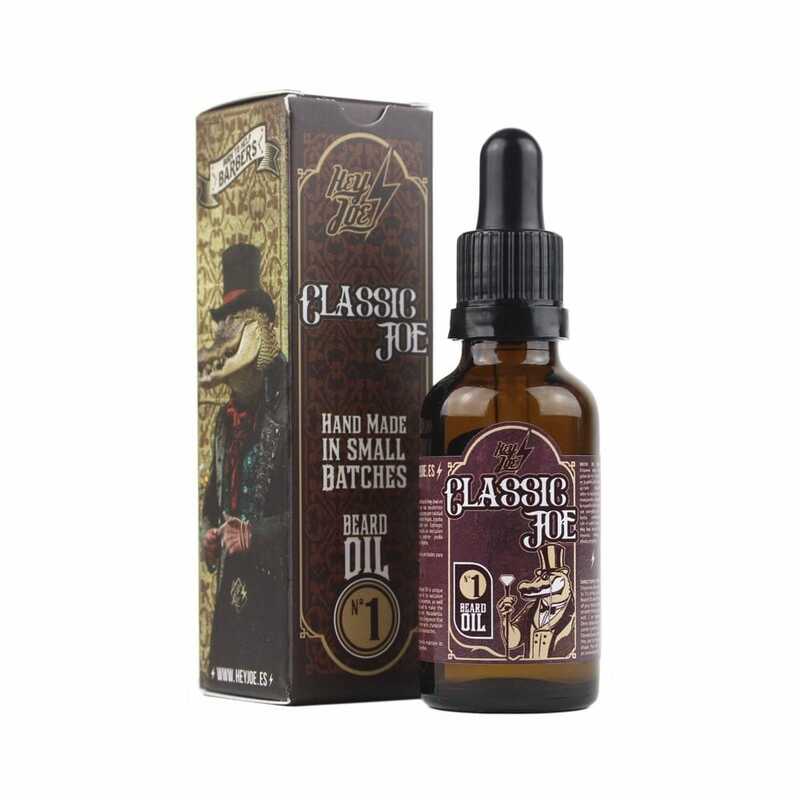 It is also fully compatible with your favorite beard oil, use it as usual after applying a small amount of Clear Shaving Gel.